Cry Me a River est une chanson interprétée par le chanteur de pop américain Justin Timberlake issue de son premier album studio, Justified (2002). Le morceau sort en tant que second single de l’album le 25 novembre 2002. Ce titre signe le vrai début de la carrière de l’artiste. 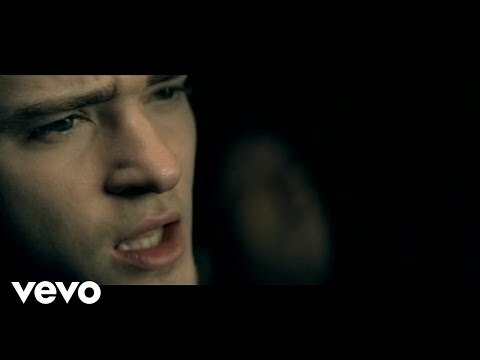 Cette chanson et son clip vidéo sont célèbres pour avoir mis en avant la rupture de Timberlake avec Britney Spears. Cry Me a River is a song performed by American pop singer Justin Timberlake from his debut studio album, Justified (2002). The song is released as the second single of the album on November 25, 2002. This title marks the real beginning of the artist's career. This song and its video clip are famous for having highlighted the break of Timberlake with Britney Spears.